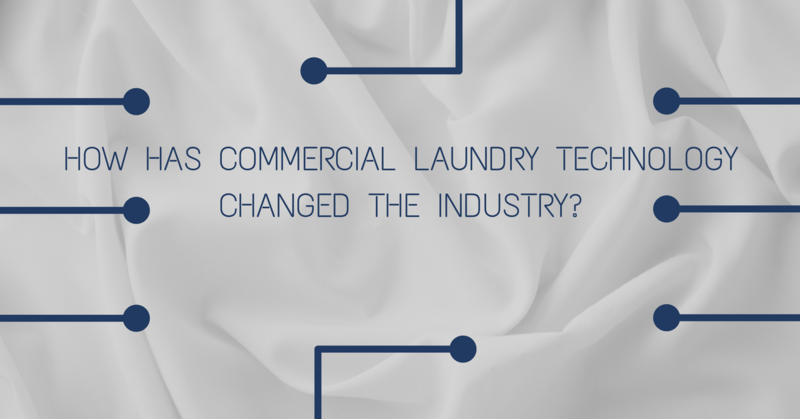 It doesn’t take an industry expert to see that laundry technology has come a long way from the first concept of mechanized laundry in the mid-1800s. Commercial laundry is also no longer the painstaking, manual-labor-heavy industry it used to be at the turn of the 21st century. 1. Lower costs of commercial laundry. With automated processing, fewer delays and fewer unnecessary steps, commercial laundry has become more affordable than ever before. It takes less time, money and effort to get the linens processed from the customer site to the cleaning facility and back to the customer for delivery. Fewer resources are wasted in the process. At one point in history, commercial laundry (with its array of detergents, cleaning agents, disinfectants, and water use) was awful for the environment. But with new technologies in water recycling and more eco-friendly chemicals used for commercial laundry, facilities are leaving smaller carbon footprints with their operations. The whole industry is working on becoming viable allies for sustainability. 3. Impact on laundry efficiency. In this industry, hygiene is a high priority. But the medical and restaurant industries are busy and efficiency is of the utmost importance. Luckily the commercial laundry industry has made remarkable progress in making the processes both cleaner and more efficient. Restaurants and hospitals can now benefit from the latest in laundry technologies, including state-of-the-art steamers and machines that allow for hands-off operation and temperature-controlled processes. 4. A tremendous decrease in turnaround time. With newer technologies streamlining the laundering process, business owners can now expect their linens in and out of linen facilities much quicker than they would have ten or fifteen years ago. 5. Automated tracking and inventory. Even the most tiring of tasks like tracking and inventory are now automated. Losses are lessened and maybe even completely eliminated, repairs are tracked, and damages are traced. Usage tracking is quick, efficient and accurate. All these new developments in laundry technology benefit the customers most of all. Discover more about the latest in commercial laundry technology or get started on your own program! Contact Linen Finder to find the best linen provider in your area.